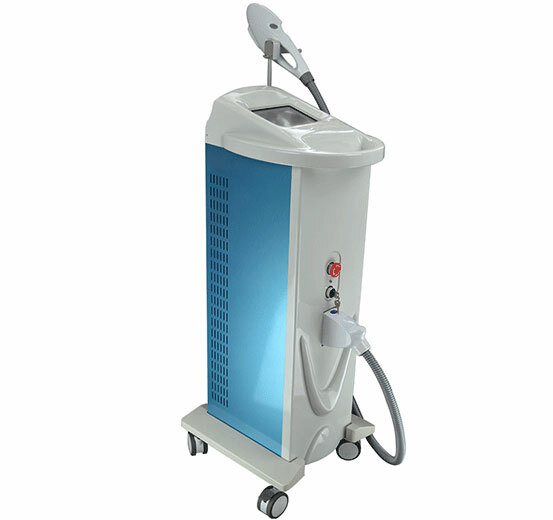 IPL (Intense Pulse Light) is a kind of high strength light, which can permeate epidermis to the derma. Utilizing the selective absorption elements, the light is absorbed by the melanin in the hair follicles. It achieves the purpose of removing unexpected hair and destory the hair follicles. IPL (Intense pulse light) therapy is a laser treatment which is used for permanent hair removal and wrinkle removals, freckles and aging. The IPL is different with other lasers as it can be used on different wavelengths unlike other laser which work on single wavelengths. The light energy which is targeted changed into heat energy. 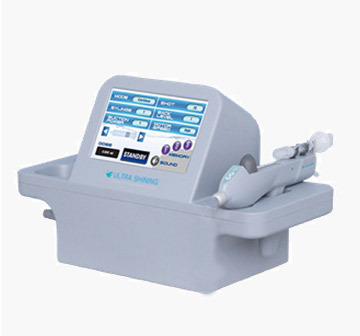 IPL is a non-invasive treatment which is used all around the globe. The intense pulse light targets the lower layer for the skin without targeting or affecting the upper area of the skin. 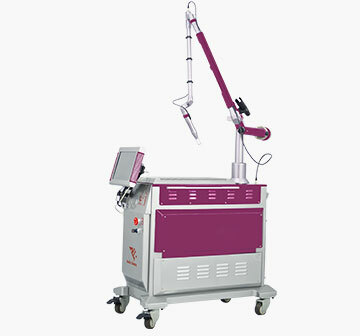 IPL is mainly use d for permanent Hair Removal. 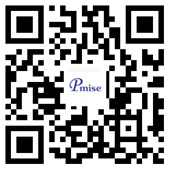 Painless hair removal: Pmise IPL Laser is perfect in removing the light hair and safer for the dark-skinned, thus greatly increasing the people adopting this technology. 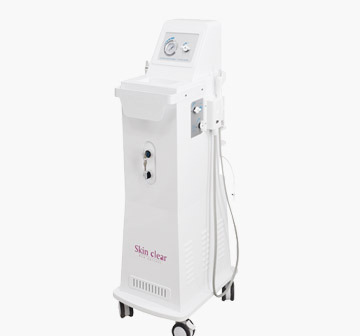 Acne therapy: Because of IPL Laser's special contraction to sebaceous glands, it's the preferred method for treating acne when combined with PMS-850 water oxygen therapy apparatus. 1. Applying the most advanced OPT technology, Pmise OPT Laser is equiped with the adsorbable and sliding hair removal handpiece. making it the most popular beauty equipment in small and medium-sized beauty salon.